In short, anyone who wants to interact with you in a meaningful way will have a vested interest in taking a closer look at your reputation. With that in mind, take a look at the principles you really need to know about. There’s so much content added to the internet every second that there’s no way for a human to fact checks all of it. We now rely almost exclusively on search engines to direct us to what they deem is the most relevant information to answer our query. Whilst they definitely make our lives easier in so many ways, we need to remember that search engines are not fact-checking the content they provide. They work on a series of complex, and often undisclosed, algorithms that allow them to rank content in terms of relevancy based on the words in each article. This means that what you’ve shown is a complicated educated guess, and not necessarily the right answer to your question. The more people click on an article, the more the search engines deem it a relevant search result. This makes sense from their point of view because they exist purely to show us what we want to read. If millions of people read a piece of fake news, Google moves it up the rankings because it’s clear people want to read it. It’s important to recognize that this doesn’t make the content anymore or less true, it just means that more people want to read it than other articles. Trolls are one of the less desirable developments in the online world, but the sad truth is that they’re here to stay. They exist solely to get a reaction out of you, and the moment they get it, the response will often go viral. The best thing to do in terms of maintaining your reputation is to walk away, block them, and never say a word. Most of the time they’ll get bored and go and bother someone else before you know it. When someone posts something inaccurate and inflammatory about you it’s not enough to phone up a lawyer. In the days of instant communication with the click of a button, the undesirable content will have been seen by a potential audience of millions before you’ve put the phone down. The secret is to combat such stories as fast as you can by getting the truth out there. If you act fast then you will be able to keep a lid on it, but you’ll need to take a proactive approach to check what your name is being connected with. This point is particularly important for those of you who tend to vent frustration on social media or use it to post things which you might not want your boss to see. Deleting an old account doesn’t do all that much to get rid of embarrassing content — it’ll still be preserved on a server or in someone’s cache. If you take the view that everything you post can be seen by anyone, then it might make you think twice about what you decide to share with the rest of the world. Too many people engage in online debates and then get carried away and post something inaccurate off the cuff. It might seem like an innocuous fact or statement at the time, but you need to think about how it will be interpreted by all the people who will sit and check through what you said later on. Take the time to check what you say before writing it, and perhaps stay clear of some of the more polarizing online debates. Click-bait is frustrating if you’re the victim, but it succeeds at its job of getting people to open it. 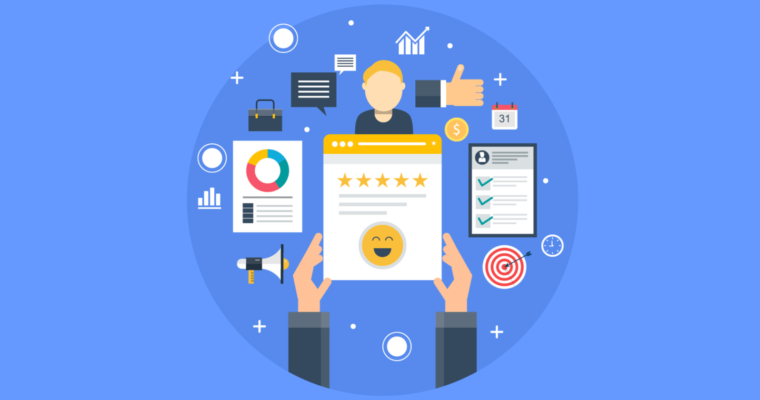 Search engines are based on popularity rather than validity and accuracy, so it’s important that you realize just how fast embarrassing and inflammatory content can spread. It won’t go away by itself, and getting it taken down can be a lot more difficult than it sounds when you think about how many times it may have been shared or reposted. Preserving your reputation in the office used to be a matter of turning up, working hard, and volunteering to do overtime every now and again. That’s all changed with the rise of the internet and social media in particular, and it’s not something that you will be able to manage by yourself. All too often people wait until they are in the middle of a scandal or crisis before looking into it, but at this point, it’s too late. 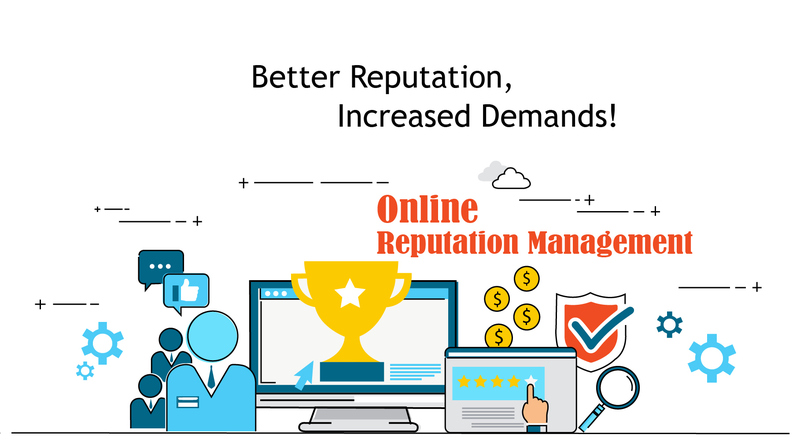 Consulting with an online reputation management expert, and having them proactively safeguarding your reputation is something you will need to seriously consider.